!! 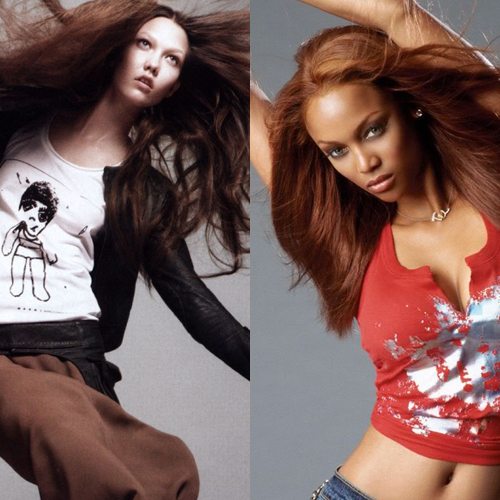 OMG, passing the torch: Tyra Banks on why Karlie Kloss is the new supermodel !! Be the first to comment on "OMG, passing the torch: Tyra Banks on why Karlie Kloss is the new supermodel"